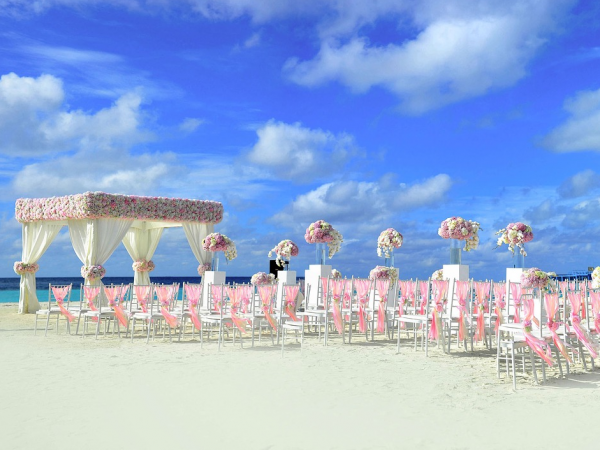 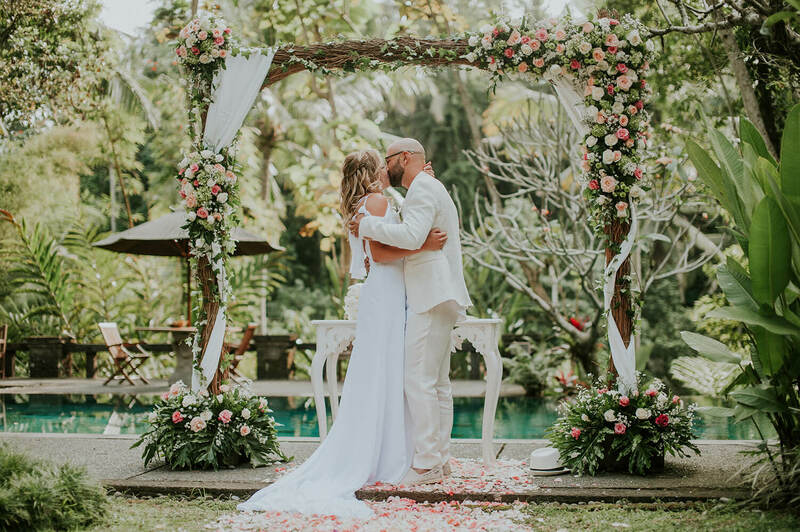 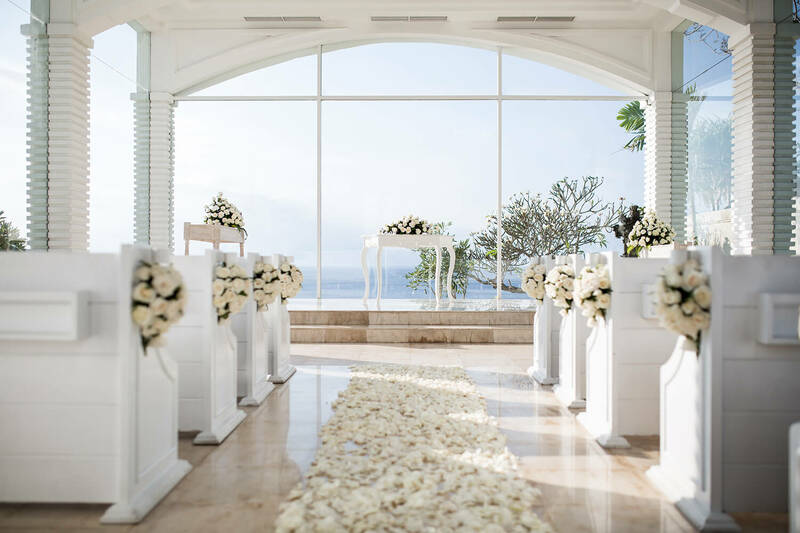 The best wedding planner in Bali with huge choice of beautiful venues and professional service. 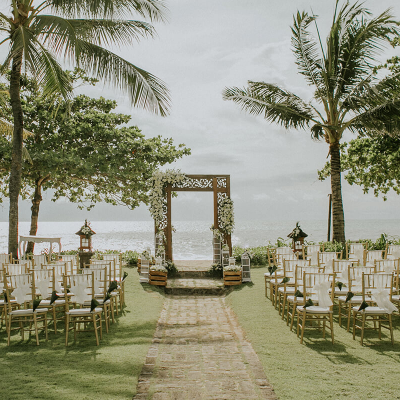 From your own private villa or a secluded tropical beach to lush tropical jungles or perched high on a cliff overlooking the ocean let us find the perfect spot for your special day. 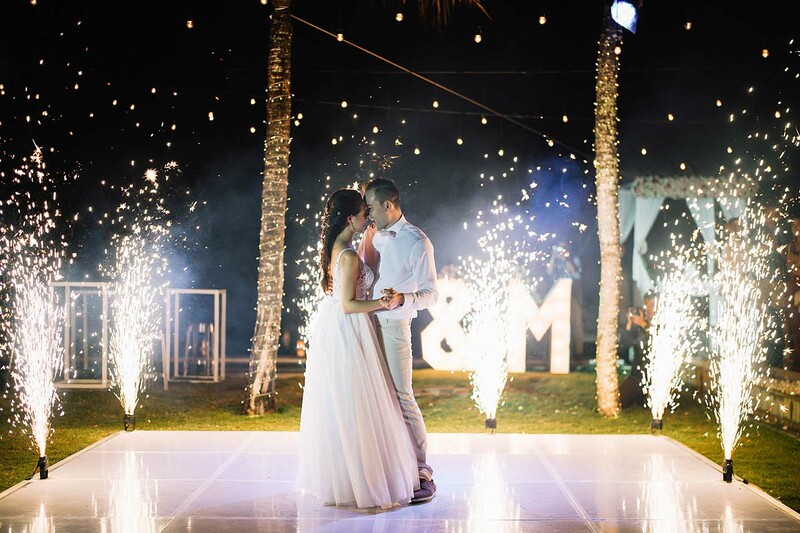 Whatever you are after seated or cocktail style dinner, live band, DJ or fire show, we will organise this all for you. 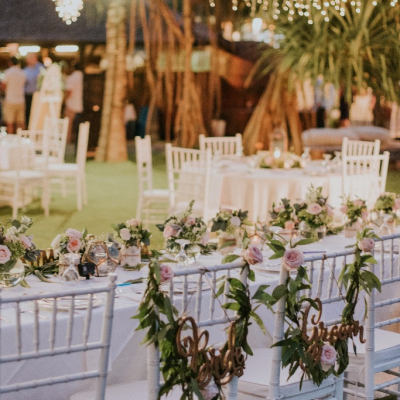 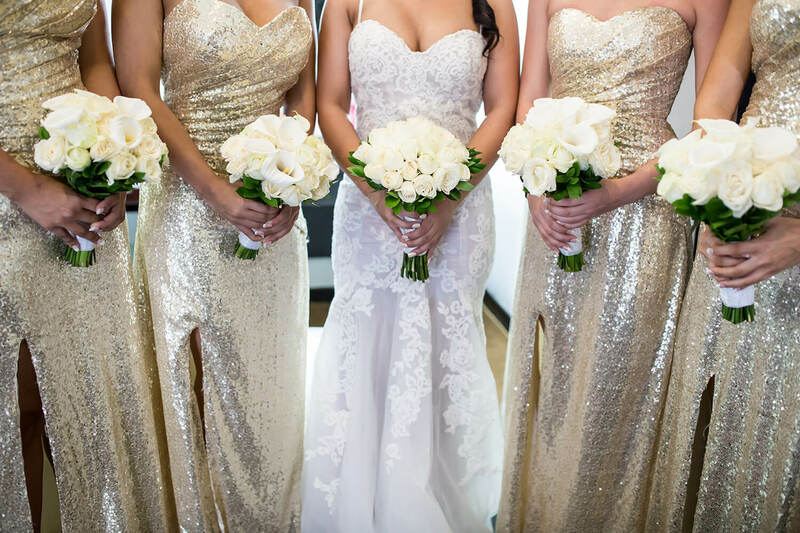 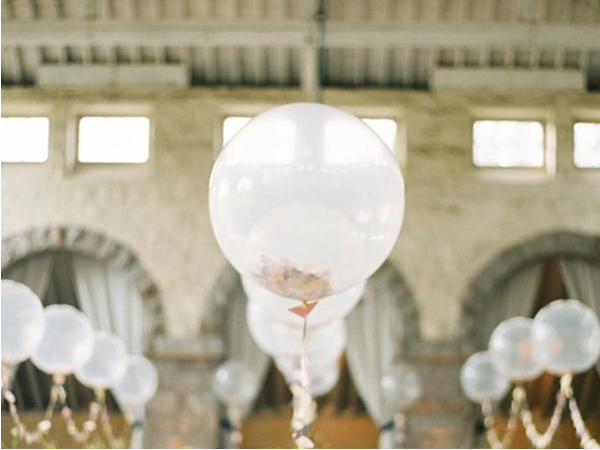 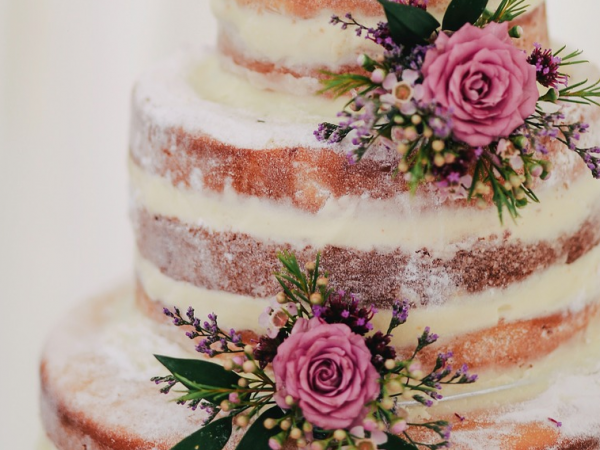 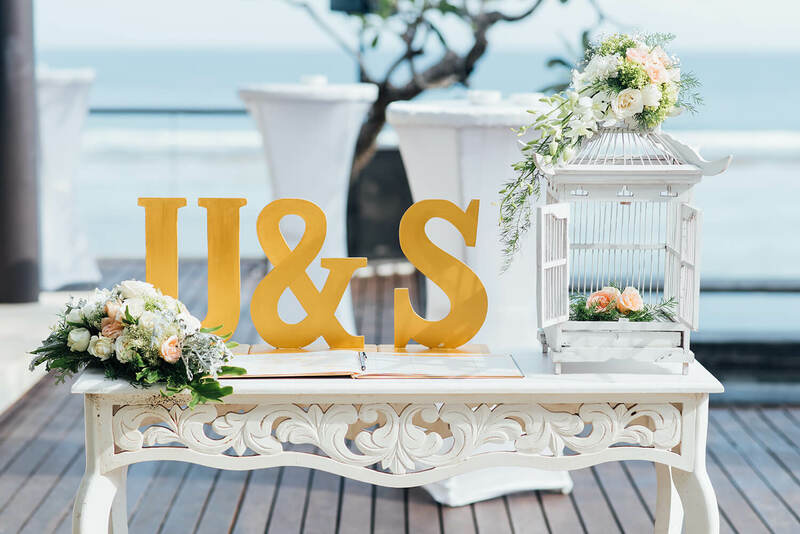 Let us personalize the décor of your special day from classical, casual or a bohemian twist lets work together to create an unforgettable day that reflects your own personal style. 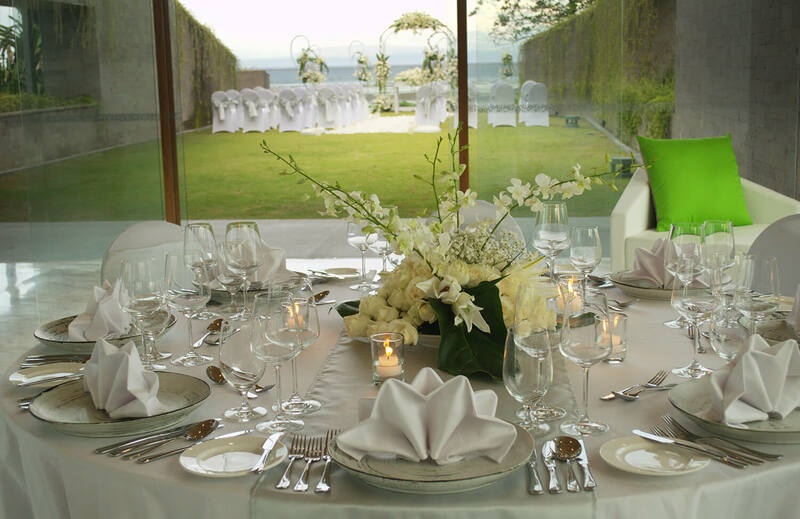 We are able to supply tableware, lighting, ambient decoration and anything else you can think of.